Are you in the market for a used car? Are you trying to find a used car dealership you can trust? If so, you have landed in the right place. 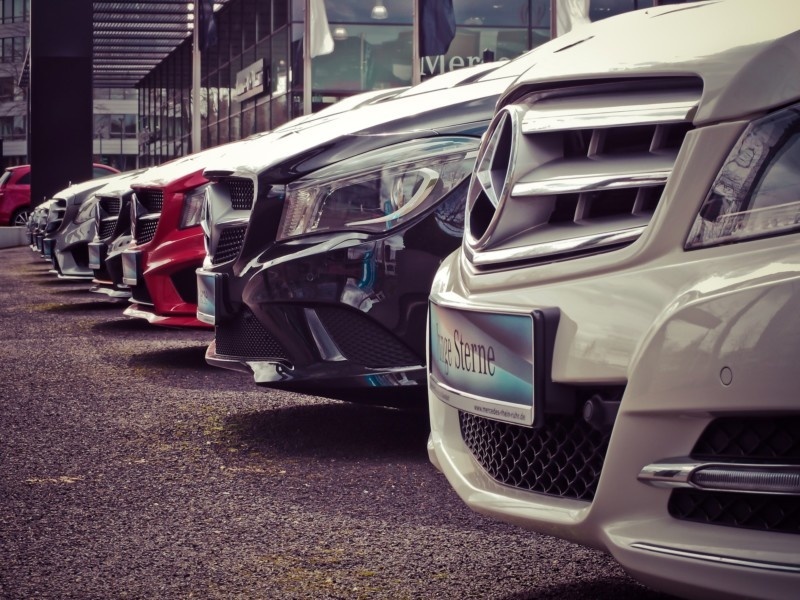 There are many used car dealerships that you can choose from, but it’s important that you seek information about them before purchasing a car. You will want to make sure they are reputable and trustworthy before giving them your money. Keep reading the tips below so you can find the best used car dealerships in your area. Search online for used car dealers in your area. Take a look at the results that are returned to you and look at the ratings beside their business name. If there are reviews, take a look at them and learn what you can about the dealership. If they have a website, visit it and take a look at the used car inventory they have. If you see something you like, save your search so you can find it later on. Ask people you know. Start with people you are close with like friends and family. Let them know you are in the market for a used car and looking for a place to purchase one from. They may be able to recommend a dealership or salesperson that can help you. If you have found a car you like from a dealership, ask particularly about that dealership. This is a great way to learn more and decide if you want to give them your business. Make a post on Facebook asking your friends for recommendations on used car dealerships in your area. This is a great way to gather more information and find out what others think about the dealerships. This doesn’t take much time at all to make a post and you can learn a good bit. You can also share your post in local groups to find out even more. Make sure you listen to the bad comments just as much as the good ones. They can help you make the best choice on where to go to purchase a used vehicle. Visit the websites of the dealerships you have heard good things about. Take a look at their inventory and see if they have anything you like. If so, send a request to them for more information or go check out the car in person. Take it for a test drive to see if it’s a vehicle you feel comfortable in and make sure it runs okay. If everything goes as planned and you are happy with the vehicle, you can make arrangements to purchase it or apply for a loan to get it. Now that you have read these tips, you are ready to search for a used car dealership. It won’t take you much time or effort to find the best one around to give your business to. Start your search now and within no time at all, you will find a reliable and honest used car dealership to purchase your vehicle from. For those living in Portland, you’re going to want to find a reliable and trustworthy dealer nearby. And to do that head over to http://www.usedcardealerportland.com/.